GALACTICA STAR for sale via sealed bid, closing 19th May! Welcome to the world of Fraser, here we all share one passion: the freedom that only luxury yachting offers. And undoubtedly you share the same passion, whether you are looking for an unforgettable yachting escape, considering making the step towards ownership or are an Owner wanting to manage and maximise your investment. Whatever your requirement, you need a partner to see your unique vision fulfilled dependably and effortlessly. As a world-leader in yacht chartering, brokerage, yacht management and new builds, our experience, track record and portfolio are unchallenged. 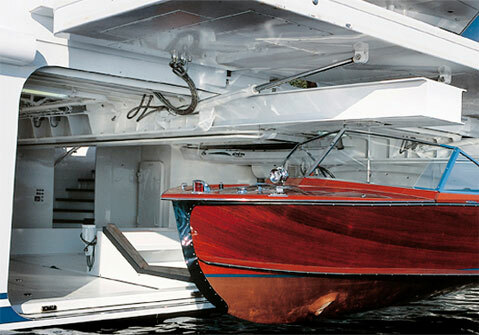 In the world of yachting, you could have no better qualified or trustworthy partner than Fraser. Fraser is the world leader in the sale of luxury yachts over 30m. We offer an extensive range of new and used superyachts for sale and have access to thousands more, while our advanced databases allow us to bring buyers and sellers together easily and discreetly. However our true advantage lies in the specialist expertise of our team, our brokers view hundreds of vessels every year and build personal relationships with hundreds of Owners worldwide. For the ultimate escape, chartering a superyacht offers an experience like no other. Fraser is the world’s leading luxury yacht charter company and specialises in providing charters to destinations throughout the world including the Mediterranean and the Caribbean. We are specialists in crewed super yacht charter and have access to virtually every top-quality charter yacht in the world. We will help you select the vessel that best reflects you and serves your needs and then tailor the perfect itinerary for you. 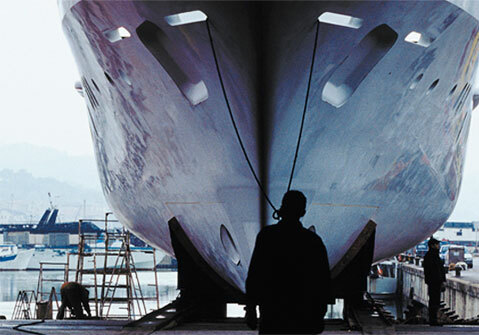 Building a yacht is often the ultimate experience for prospective owners and Fraser’s project management team offers invaluable assistance in all matters relating to yacht construction. With our comprehensive knowledge of designers, shipyards, engineering and contractors we are able to accurately negotiate contracts and closely monitor each stage of the yacht construction process, ensuring that your yacht is built to exactly your specification, on time and on budget. Owning and maintaining a luxury yacht is a serious and time consuming business that requires an in-depth understanding of rapidly changing technical, administrative and regulatory standards. As the world’s leading full service yachting company, our yacht management team is able to offer support and advice to yacht owners and their captains to ensure that their yacht is being maintained, administered and operated to the highest standards. expertise, and they get results."